It's already been half a week since our new master Diona was released, and you've been busy experimenting with her and providing your thoughts. And now, it's time to work towards more awesome updates that we can't wait to put in the hands of our playerbase - None that we can reveal today, of course, but stay tuned! We've been getting a lot of valuable feedback about Diona, in both bugs and balance, and it's great to see so much experimentation with her on release! We'd first of all like to give a huge thank to the users that helped us test Diona before release, and either found us bugs to hammer down or whose feedback was invaluable in ensuring that we released her in as fun a state as possible. We also give a huge thanks to the people that have been reporting bugs encountered with her on all of our platforms, such as the issue where buildings block her trap placement. Community reports go a long way to help improve the quality of Minion Masters, and even if you feel something may have been reported it certainly never hurts to reach out to us and make sure of it. No matter how small your contribution was to her release, everyone at BetaDwarf thanks you for it! We recently launched our new Battle Pass webpage for the Battle for Light's Reach update. Much like last time, we've got countdowns and card reveals, giving you all of the insight necessary to keep on top of what's coming in the next Battle Pass. So far, we've already revealed the Brothers of Light, our second 10 mana card that brings quite the imposing presence to the battlefield. If you need melee clearance, they're the guys to turn to! In 4 days we'll be revealing Morgrul's Ragers and the first legendary card of the set, Caeleth Dawnhammer. And what's with those faction names in the card description, anyways? There's only one way you can find out early, and that's to keep track of our update website! Internally, however, BetaDwarf are going to be saying a fond farewell to the offices we've been using for 6 years (since New Years Eve 2012!). With expansion comes more dwarves, meaning less space, and our trusty workplace unfortunately contain the raw power of our development team. That means we'll need to move out in the coming months, and it's something all of us have been looking forward to. We don't expect the move to affect our work too much, thankfully, as it's not a huge shift in locale, but definitely a change in scenery. So here's to our old office, and long live the new one! 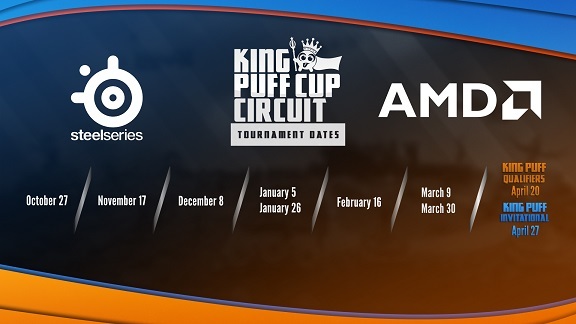 The 30th King Puff Cup happened on Saturday! New administration meant a refreshing experience for many people involved, and the tournament went down smoothly thanks to the efforts of salbei, Julaiwnl, NellerJoe, Smoshi and the commentating crew of Thehagengnome, That Sprite, RushSecond and apples. While Diona wasn't allowed due to the short time since her release, it was a lot of fun to see the variety being brought out, especially in the group stages. 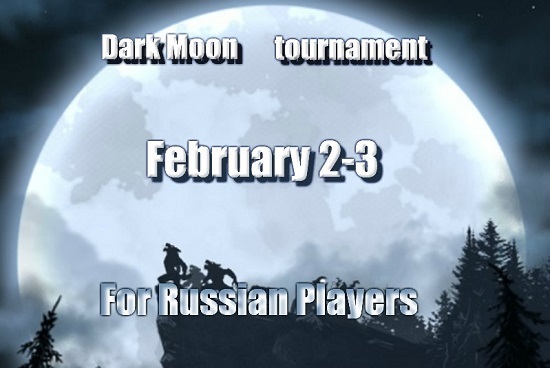 Other than that, the Russian Dark Moon Tournament is happening on the 2nd and 3rd of February - That's this weekend! We highlighted it last week and the signup deadline ends on the 30th of January at 8PM UTC, so if you want to be in the running, make sure you sign up right here! Finally, we've got this quality Reddit post to share courtesy of /u/LordAftermath, sharing his insightful commentary on the differences between Harbinger and Soulstealer. You can find his original post right here on the subreddit. It goes without saying that BetaDwarf is overjoyed when our community gets creative - We'd love to see more like this in the future!